MaxCon Software is always working hard to bring new features and services weekly to our members using our specialty trade contractors software. We strive to be the leader in the construction industry by bringing our Tools For Success for contractors industry wide. As a continued effort to be an innovator and leader of the construction software industry we have recently released new features, feature improvements and bug fixes. 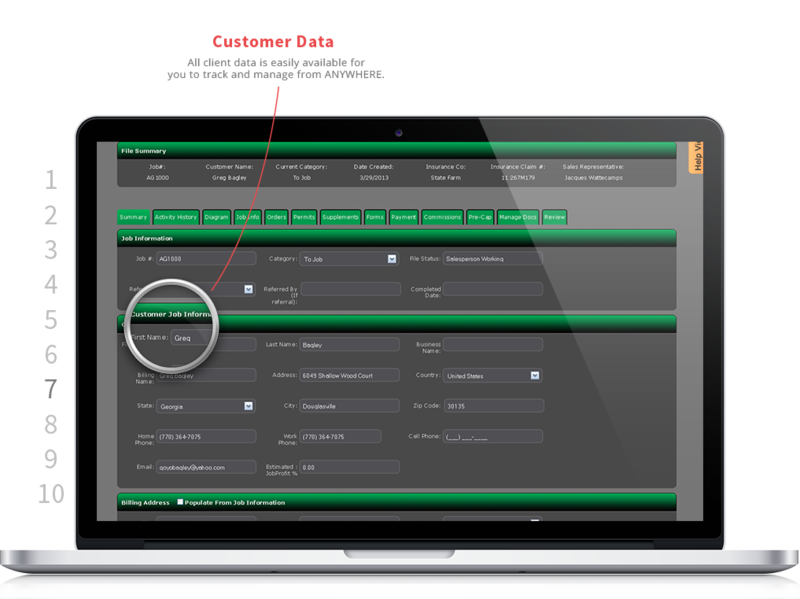 Below is the latest and greatest upgrades to our MaxCon construction software. 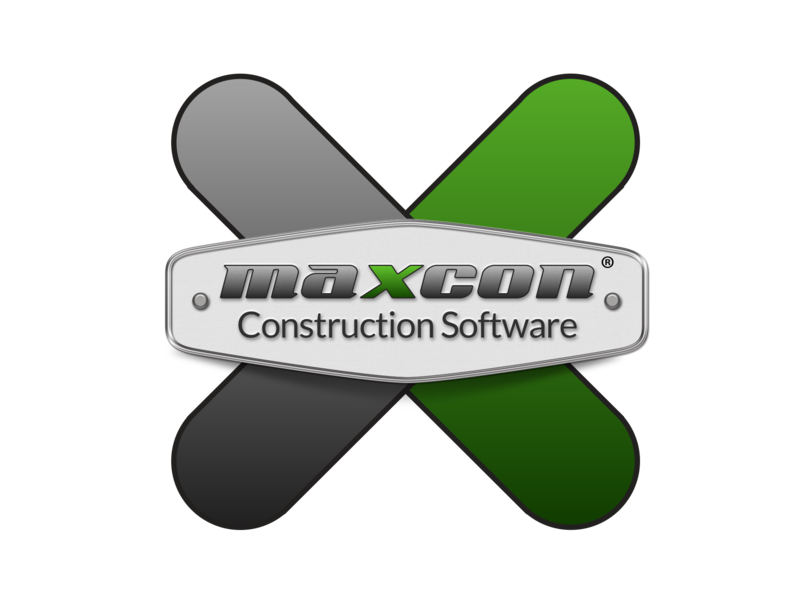 MaxCon Software is always working hard to bring new features to our members using our MaxCon construction management software. We strive to be the leader in the industry that needs to have the Tools For Success for contractors industry wide. Contractors often ask me what they should be looking for when buying roofing software. So, I’ve put together a list of 10 things that for roofing contractors should consider when buying roofing software. In order to choose the right software, it’s important that you understand exactly what your needs are. For some contractors implementing technology is about ditching the paper and having critical data at their fingertips. For others, it’s about improving communication and keeping their team on the same page. Some contractors want to increase production, while others want to increase profits. Whatever your needs are, make sure you understand them when choosing software. How technology savvy is your team? Based on our analysis we’re forecasting that housing starts will follow the May 2012 upside breakout in builder confidence as calculated by the NAHB. The net forecast: In Q3 2012, housing starts will begin a strong upside trend, taking US housing starts to the 800,000 to 900,000 in the October-November target time frame. Maintaining or increasing market share will go to those who prepare now so that resources are in place when growth spurt occurs in the 3-6 month target. The National Association of Home Builders [NAHB] publishes monthly its measure of builder confidence. Based on a survey of builders nationwide, the Housing Market Index [HMI] tracks the ups and downs of how builders see the prospects in the coming months. Using several survey questions, they’ve developed a formula to calculate the HMI; it can range from between 0 and 100. Why is the Housing Market Index important to contractors? Based on the analysis we’ve done at MaxCon Construction Management Software, we’ve found that this HMI index of builder confidence usually leads actual housing starts by three to six months. It’s housing starts that we’re all interested in because it reflects the real status of the residential construction market. The higher housing starts, the better business is overall. We recognize that when housing starts drops, the remodel, refurbish, and repair business can get stronger; but overall the more residential new construction starts, the better it is for contractors of all types: home builders, roofers, decks and fencing, siding and other specialty construction companies. What it means for contractor business investment and growth plans. Simply put, if we can predict an upturn in the builder economy, contractors can have greater confidence that investments in growth will have a real payoff. For those contractors that can get organized for growth in the economy faster than competitors, you’ll have a leg up in building your market share. We’re talking about investments in marketing, and construction company infrastructure such as SaaS CRM software. Here’s our summary forecast chart based on the May 2012 HMI results.